The new directors will represent north, northwest and southwest Portland as well as Clackamas County. The TriMet Board of Directors has three new members following State Senate confirmation of Oregon Gov. Kate Brown's recent nominees. In District 2, architect and environmental scientist Ozzie Gonzalez replaces labor leader Joe Esmonde. The district represents parts of north, northwest and southwest Portland. Gonzalez is employed as Director for Diversity for Balfour/Howard S. Wright, a prime general contractor. He is a founding member of the US Green Building Council's LEED User Group for Industrial Facilities and president of the Jardin Portland Foundation. 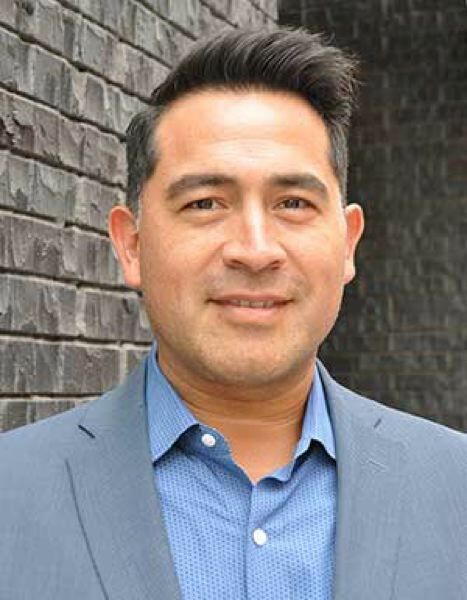 Gonzalez also serves on the boards of the Regional Arts and Culture Council, the Oregon Association of Minority Entrepreneurs and the Hispanic Chamber of Commerce. He and his family regularly use TriMet and the Portland Streetcar. In District 5, labor leader Keith Edwards replaces the Rev. T . Allen Bethel. It represents parts of north and northeast Portland. During a 44-year career as a union electrician, held leadership positions in the International Brotherhood of Electrical Workers (IBEW). He became the first African-American elected as business manager of a construction local in IBEW history, was the first African-American to serve as a member of the National Joint Apprenticeship and Training Committee and co-founded the Electrical Workers Minority Caucus (EWMC) of IBEW Local 48 in 1974. He is the current president of the International EWMC, and served as an international representative for IBEW's Ninth District. 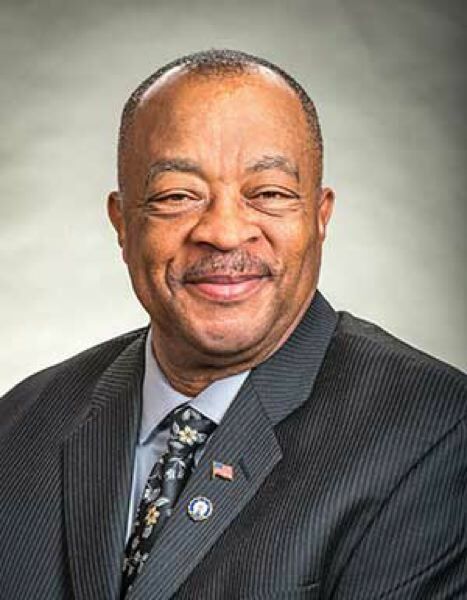 Edwards is also a community activist and has been involved with the Coalition of Black Men, the Metropolitan Alliance for Workforce Equity and the NAACP, where he has served as president of the Portland chapter. He served on the Board of the Columbia-Willamette United Way and was a co-founder and the first president of Construction Apprenticeship Workforce Solutions, an organization formed to enhance the construction workforce through diversification. 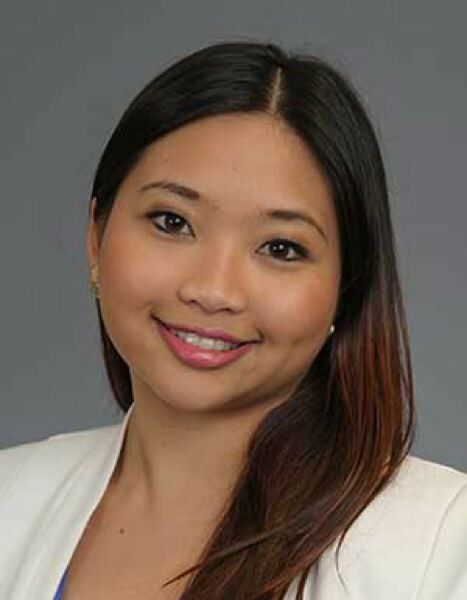 And in District 7, Kathy Wai, Field Director for the Asian Pacific American Network of Oregon, replaces former Tigard City Manager Craig Prosser.The district represents iClackamas County. Wai has worked in community-based organizations for more than a decade, with expertise in community engagement and policy advocacy. In her current job, she works to improve health and economic outcomes for diverse communities. She alsoserves on the North Clackamas School Board and the NARAL Pro-Choice Oregon PAC Board. Born in the Southeast Asian country of Myanmar, formally known as Burma, Wai immigrated to the U.S. with her family at the age of six. A first-generation college graduate, she attended Portland State University and St. Mary's Academy, traveling to and from school on TriMet. She's lived in Clackamas County for the last 15 years. TriMet's board consists of seven Directors who are appointed by the governor. They set policy for the agency as well as appoint the general manager, implement legislation pertaining to transit operations and review and approves certain contracts. Board members are volunteers and can serve up to two, four-year terms; however, they serve at the pleasure of the governor and can continue to serve until a successor is appointed. For additional information about the TriMet Board, visit trimet.org/about/board.